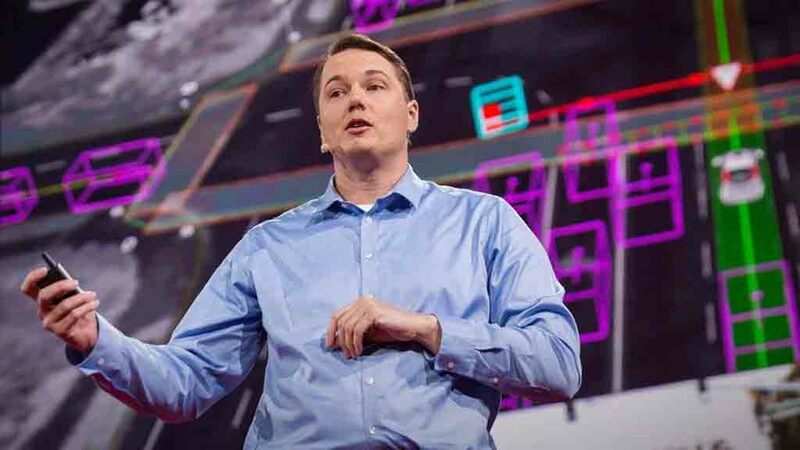 Chris Urmson is known as the most high-profile autonomous vehicle engineer in the world, who was the mastermind behind Google’s self driving car project. Now, Urmson has reportedly started working on his own company to roll out autonomous vehicle. His company is expected to develop self-driving software. Also, it will work on data and hardware for the autonomous vehicles. 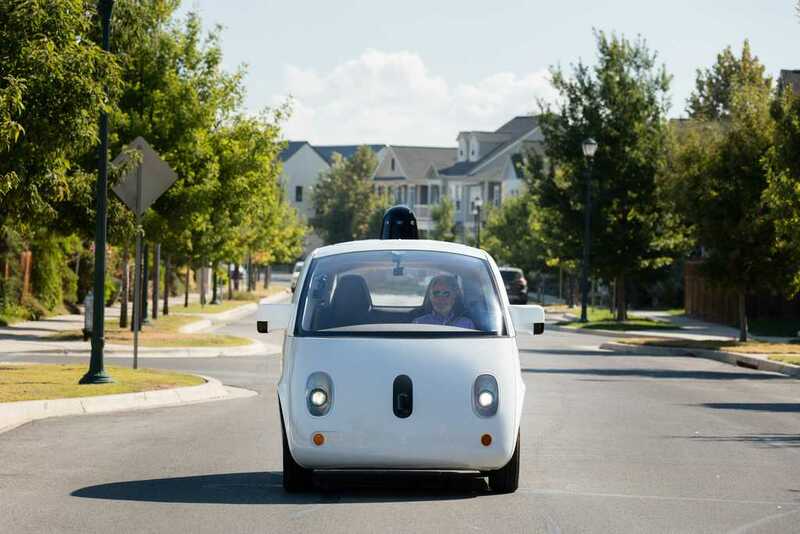 Google has been working on the self driving car project. Urmson’s company is likely to develop autonomous car in a similar way like the Apple, which is also working on self driving cars. 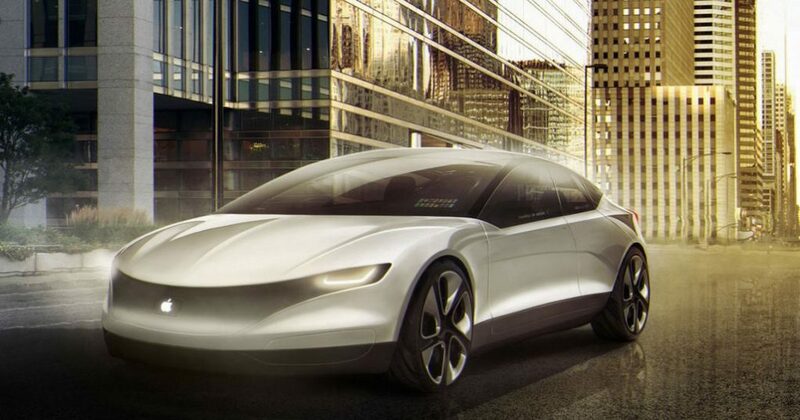 In fact, Apple has already expressed its desire to take part in the autonomous vehicle development drive in a letter to the NHTSA. Urmson has already talked to a number of engineers from several companies like Uber, Apple and Tesla. These engineers are expected to join the former Google car tech head’s self funded startup. Investors have funded the company as well. Also, this company is likely to receive more support from investors because of Urmson’s recognition as one of the most high-profile engineers in the field of autonomous driving technology. Reports suggest, Chris Urmson was not happy with the delay of the Google self driving car project. Also, he was inspired by some of his colleagues who left the tech firm and started their own company. For instance, co-founder of Google’s self-driving car project, Anthony Levandowski, left Google and started his own self-driving trucking company Otto. There is no confirmation about when Urmson’s firm is going to roll out the autonomous car. But given the fact that he is very keen on developing the technology and launch self driving car, we may soon see the project come alive soon.